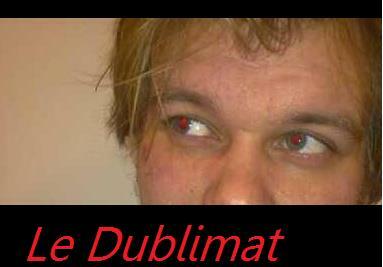 The Dublimat: Would you like to walk on The Ernest Walton Bridge? Would you like to walk on The Ernest Walton Bridge? Siliconrepublic.com reports of a movement led by The Institute of Physics (IOP) in Ireland aiming to have Dublin's City Council to name the planned Marlborough street bridge spanning over the River Liffey as "The Ernest Walton Bridge" after the nobel-prize winner. I think it's a great idea for a city of such a long history to brand new projects with a sense of pride in history. In Helsinki, a city where I have lived more than a half of my life, the main street is named Mannerheimintie after the president and a military leader who fought on the side of the Whites in the Finnish Civil War. Although Mannerheim's greatness is a matter of debate in Finland even after 90 years since the Civil War, Walton himself doesn't have a cloudy past which could be a burden to a new bridge, unless you want to blame him for discoveries that lead to Manhattan Project. You can sign the petition at the surveymonkey.